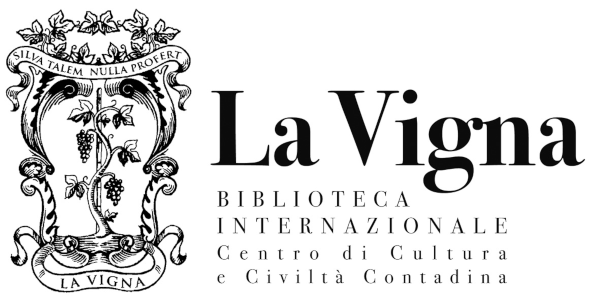 The International Library “La Vigna” is an Institute of documentation specialized in agricultural and rural world culture studies. It was founded thanks to the successful intuition of Demetrio Zaccaria, an entrepreneur from Vicenza who got fond of collecting books about viticulture and enology in the 50s. The library is helped by the Centre of Rural Culture and Civilization (Centro di Cultura e Civiltà Contadina) which promotes cultural activities, researches and conferences on topics orientated towards the agricultural progress and to the knowledge and diffusion of the rural culture and civilization.